The Wild Things – A night of performances, shared journeys and encounters. 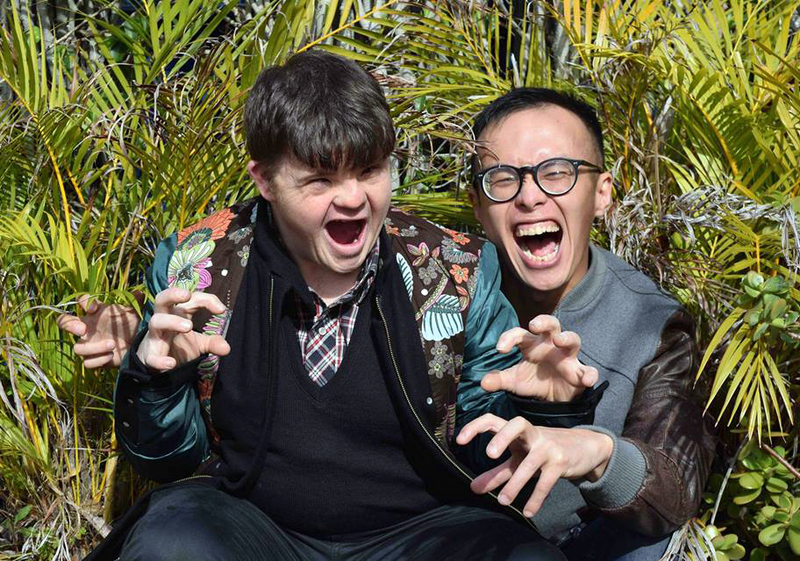 Digby and James Nguyen co-curated an evening salon at PACT Theatre in Erskineville on 4th August 2018. 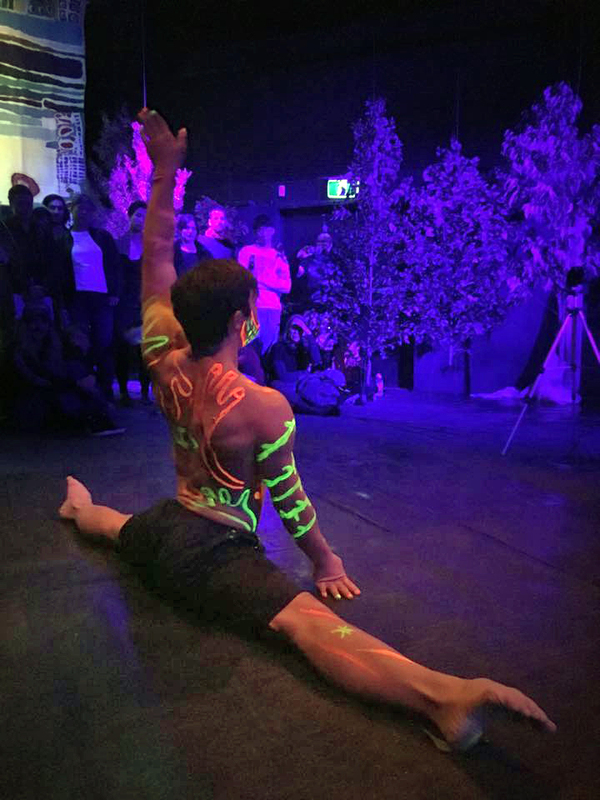 Artists and performers involved were: Chris Bunton, Emily Dash, Martin Fox and Raghav Handa, Ciaran Frame, Ryan McGoldrick, Brooke Leigh, Loc Nguyen, Captain Pipe, James Penny and Brianna Harris, Katy B Plummer, Morus Quin, M. Sunflower and Kezia Yap.